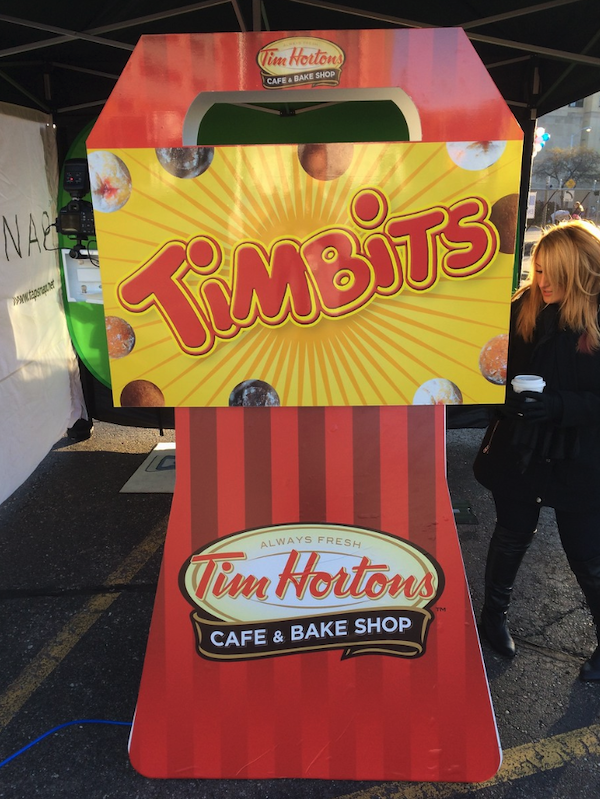 From a house with a life-like roof, to a box of Canada's favorite doughnuts, we have transformed photo booths into truly creative custom designs for our clients' corporate events. When it comes to creating a professional-looking event, branding is key, and carrying that branding through all of your event elements, will help to make your event a real success. Here are just some of the ways that we've made photo booths stand out, and the benefits that you can enjoy when branding the photo booth experience at your next special event. Whether it's to match the color scheme of an intimate wedding, or to draw a crowd to your trade show booth, having a branded photo booth will wow guests, and draw them in to see what all the fuss is about. Depending on your needs, our custom designs can make your photo booth stand out in a crowded room, or fit in with the look and feel of your event, the choice is yours. While the default offering is to include event sponsor logos on all promotional materials for an event, what the sponsor is really looking for is a way to connect with your event guests. 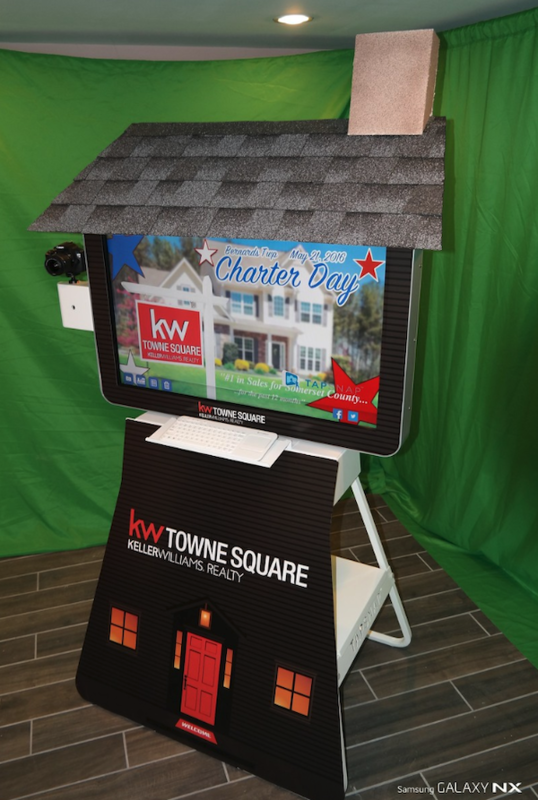 Creating a custom-branded marketing activation like a photo booth is a great way to connect your sponsors with your guests in a fun and engaging way. Plus, it'll provide a new opportunity to drive revenue for your event. From movie premieres to high-profile marathons, our ability to brand our photo booths has opened the door for booking bigger events! 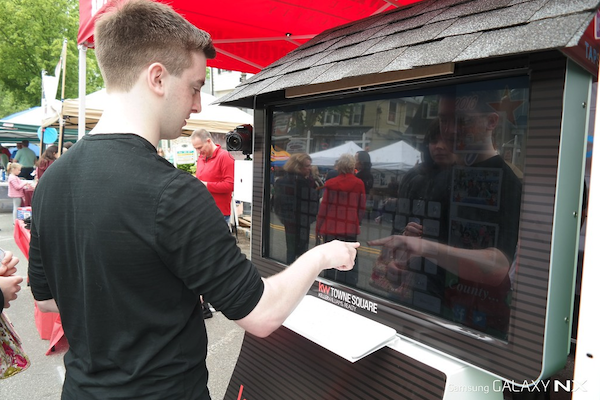 When it comes to tying the activation together with a larger theme, our ability to create custom branding, and keep the activation consistent across multiple cities, is what sets us apart from our competition. The branding can be carried over to the digital aspects of your photo booth rental, including custom branded photo backgrounds, personalized photo frames, and branding on the sharing site and email sent to guests when the photos are delivered online. Add your event hash tag, and track the photo-sharing results! Branding your photo booth will not only create a more cohesive look for your event, but it can create new revenue opportunities as well. If you're interested in taking your event to the next level, give us a call and we'll create a fully-customized experience based on your event needs.